Here at Lynton Refrigeration, we specialise in repair, maintenance and installation of all makes of transport refrigeration equipment. 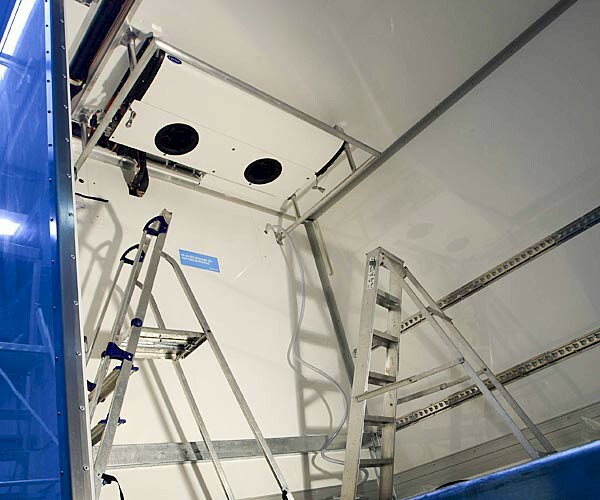 We provide an on-site repair and service for transport refrigeration operators and can also supply new and used units to customer requirements. See if we can help increase your profitability and reduce your costs. With our fair pricing and parts discounts you can't go wrong. 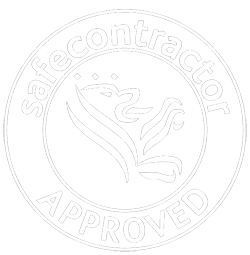 As an authorised Carrier Transicold dealer, Lynton Refrigeration are proud to operate under the Carrier Safe programme. 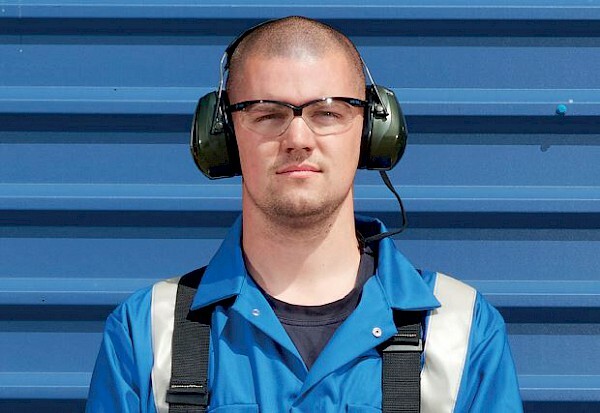 Carrier Safe was developed by Carrier Transicold UK to provide an environment that ensures the highest levels of health and safety compliance are being followed.